The second edition of the IFAA Fitness Convention alongside the BodyLife Expo was a great success for the Indian branch of the International fitness and Aerobic Academy. 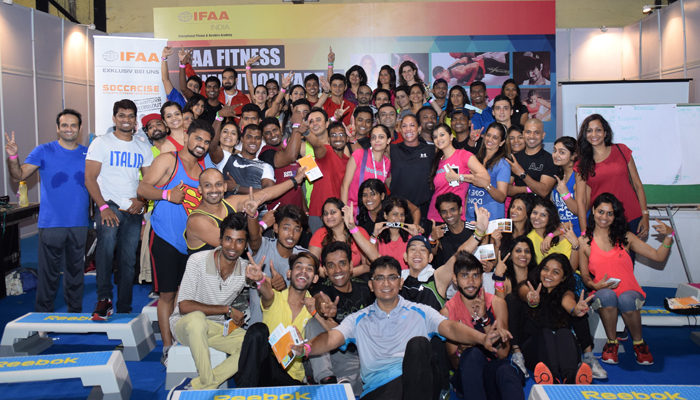 From 1st to 3rd of October, Trainers and Instructors from all over India came together under one roof for the second time to be a part of the biggest active fitness Convention in Mumbai. Want to be associated with IFAA INDIA? PARTNER WITH IFAA INDIA AND BECOME AN INTERNATIONAL EDUCATION CENTRE. 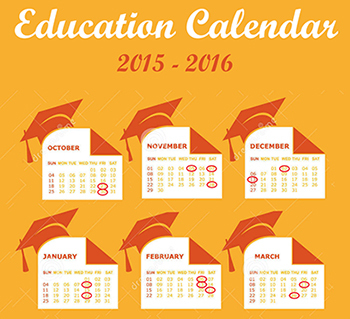 With the CEC (continuing education credit) you receive special discounts on all our products and services.